> NSW WHS centre celebrates birthday with new projects. > PCBUs told to train personnel in "basic occupational hygiene". 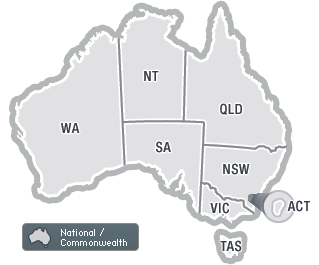 > Workplace safety mergers implemented in WA. > GHS exemptions revealed for NT. > Electrical, truck and fume alerts issued. > New safety laws to protect police and others in NT.